The Bachelor of Arts/Bachelor of Education (5-Year Integrated) program (150 credit hours) is intended to serve students entering university who have a clear professional goal in mind of becoming an Early Years or Middle Years teacher, giving high school graduates immediate access to teacher education. Created to provide support, facilitate student success, and to build community and identity among beginning teachers, the program integrates unique field experiences linked to classroom learning right from year 1. 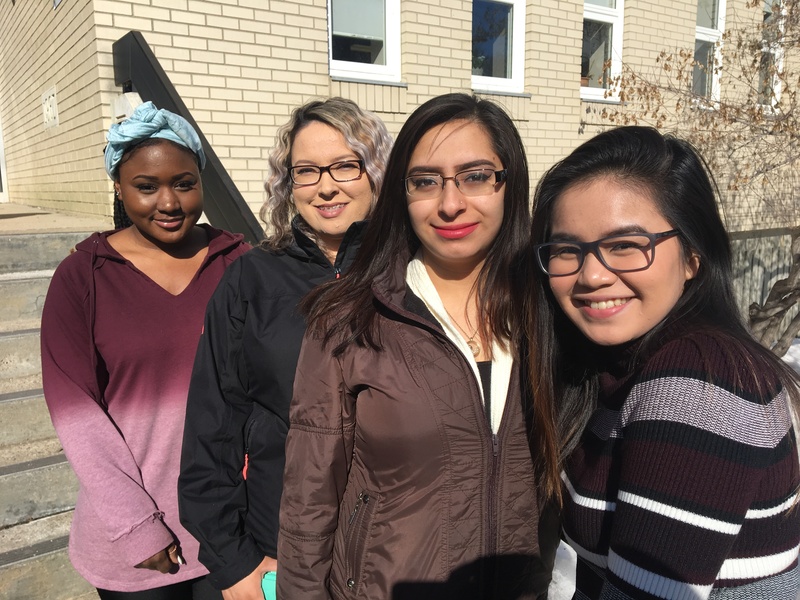 It develops stronger student relationships with instructors in the Faculty of Education and within the student cohort. Each year of the program has an overarching theme that is the focus for courses and fieldwork: The theme in year 1 is Who am I? It is followed in years 2-5 by Who are my Students?, What is Inquiry?, Who are We? and What does it mean to be a Reflective Teacher? Students will complete a Bachelor of Arts, Liberal Arts Distributed Major (90 credit hours) while simultaneously completing course work in the Bachelor of Education program (60 credit hours). Early and Middle years teachers are responsible for teaching all subject areas (English, Math, Science and Social Studies) and can expect to become knowledgeable in these subject areas. Graduates are eligible for a professional teacher’s certificate in Manitoba, provided they are a Canadian citizen or permanent resident. In order to complete the program in 5 years, students must complete 30 credit hours per year. If desired, students have the option of completing some of the program on a part-time basis. Students applying to the Bachelor of Arts/Bachelor of Education (5-Year Integrated) program must first meet the admission requirements of the Faculty of Arts. REVISED PROGRAM STARTED SEPTEMBER 2017 OR LATER: For students who began the Integrated program for the first time in September 2017, and registered in Education courses in their first year, only the Final Year Education Form is required prior to your final year, due March 15, once all B.A. requirements have been met, and 30 credit hours of Education courses are completed as outlined in the Undergraduate Calendar. Students will take education and arts/science courses concurrently during the first four years of program. The fifth year will be entirely in Education and a 2.5 GPA must be obtained prior to starting the fifth and final year of program. A Criminal Record Check (including vulnerable sector, available from your local Police or RCMP – takes 1-2 weeks) and a Child Abuse Registry Check (link below – takes 4 – 8 weeks) are required to be submitted by the first day of classes in the year of acceptance to complete your admission. Students are encouraged to consult the Undergraduate Calendar and/or contact the Faculty of Education for information on program requirements and course registrations. PROGRAM STARTED PRIOR TO SEPTEMBER 2017: Once students have completed a minimum of 30 credit hours of courses toward the B.A. portion of the degree (including the Provincially-required 24 credit hours as stated in section 8.3.4 of the Undergraduate Calendar), and have the minimum 2.5 GPA, they must notify the Faculty of Education of their intent to enter the Education portion of the program in September, by March 15 of the same year. This is the form students must complete: First Year Education Form A second form, Final Year Education Form, will also be required in order to enter the final 30 credit hours in the B.Ed. portion of the program, after completing the first 30 credit hours in Education and finishing the B.A. portion of the degree (90 credit hours in the B.A.). This form must also be submitted to the Education office by March 15 in the same year as the intended September start. For more information and further degree requirements, please consult the current Undergraduate Calendar or contact facultyed@brandonu.ca or 204-727-9626.